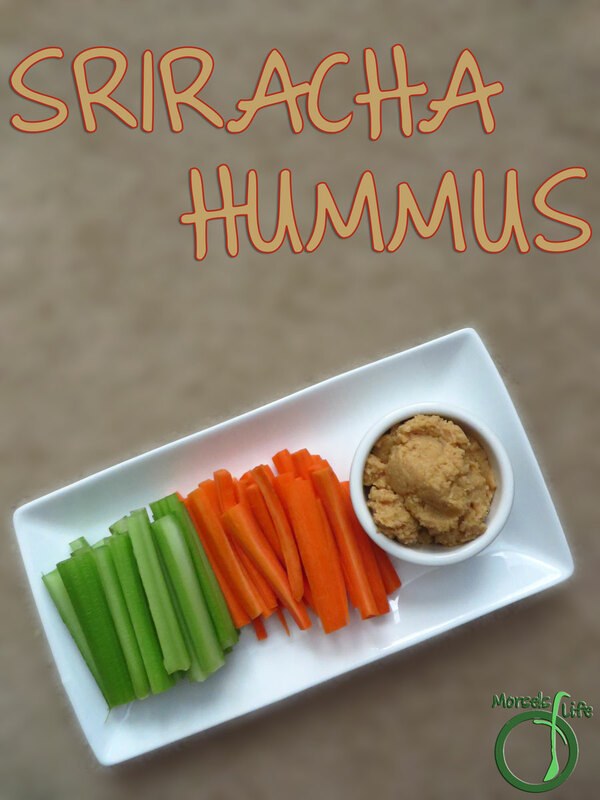 Try this Sriracha Hummus - it's like Sriracha in a delicious dippable snack form. 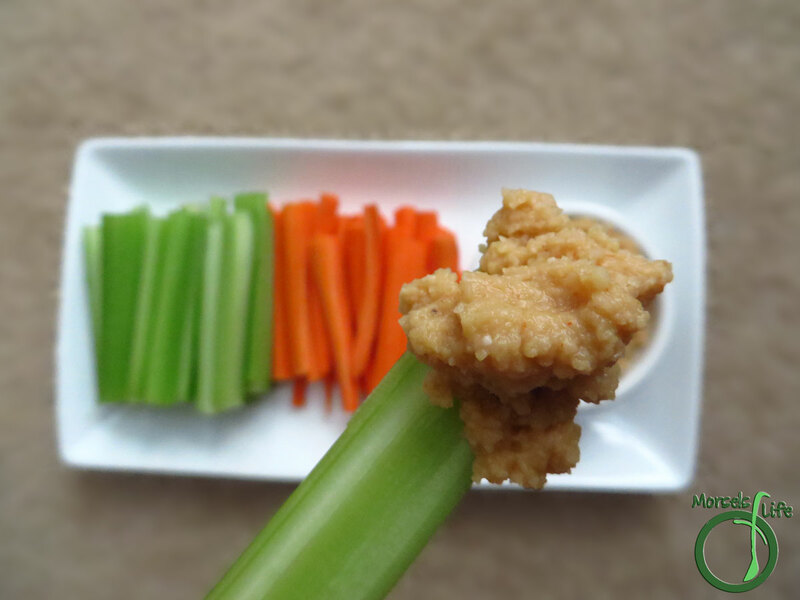 Eat it on some veggie sticks or just with a spoon! 2. Place all materials into food processor and process until desired texture reached. Add water or olive oil if a thinner texture is desired. 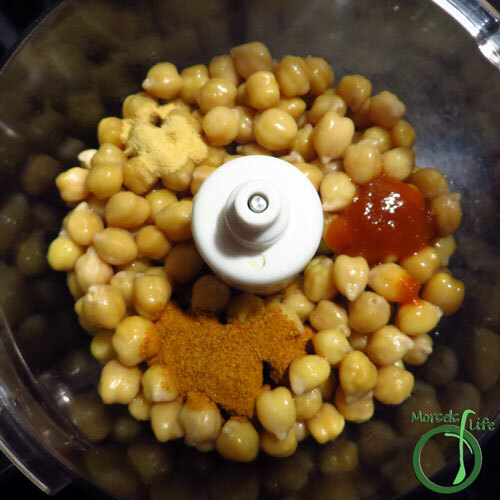 I love Hummus and will sure have to try this recipe. It is fun cooking with you in the SRC, have a great week! What a great selection! Love Sriracha!! 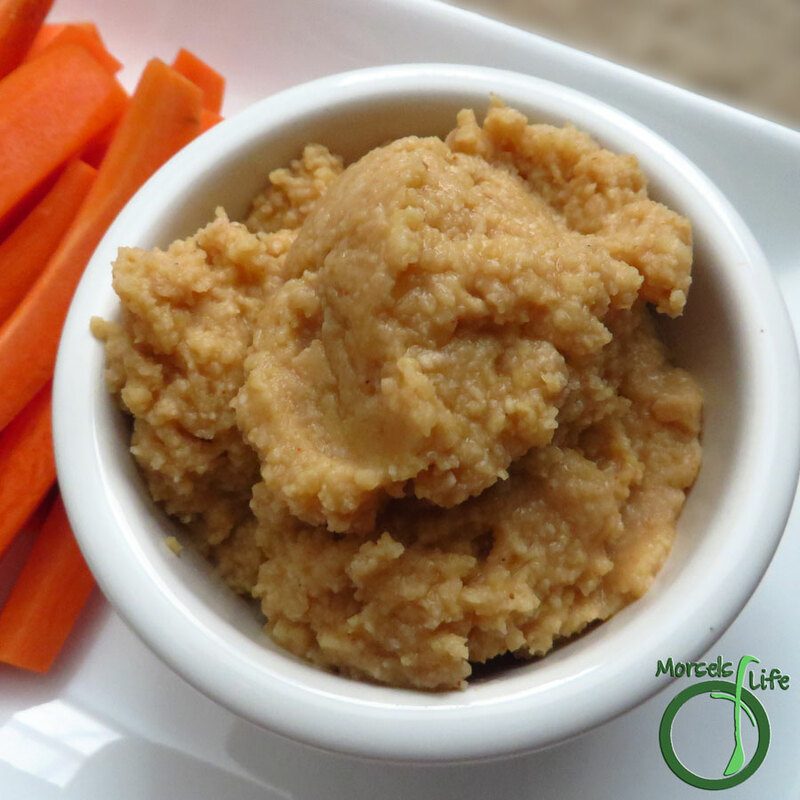 I adore homemade hummus of any kind. I love the sriracha in this! YUM! 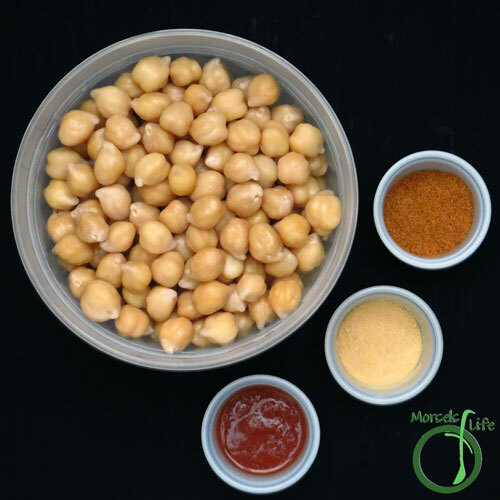 We have, sadly, given up hummus since my little one developed an allergy to garbanzos. But maybe I'll try this with white beans or something else! Great, easy recipe for SRC. Thanks for posting. I don't find Frank's to be much spicier (if at all) than Sriracha. It's a different heat though, but I think I'd prefer a milder kick if I'm eating a bowl of hummus (which we do, a lot haha). I bet this would be awesome as a dip for fried chicken. Hummus and fried chicken is really good (seriously) and a little heat would totally take that up a notch! Bummer! I think white beans would make a nice alternative. Let me know how it goes if you get to give it a try! I make hummus quite often. I am so going to try the next batch with sriracha!